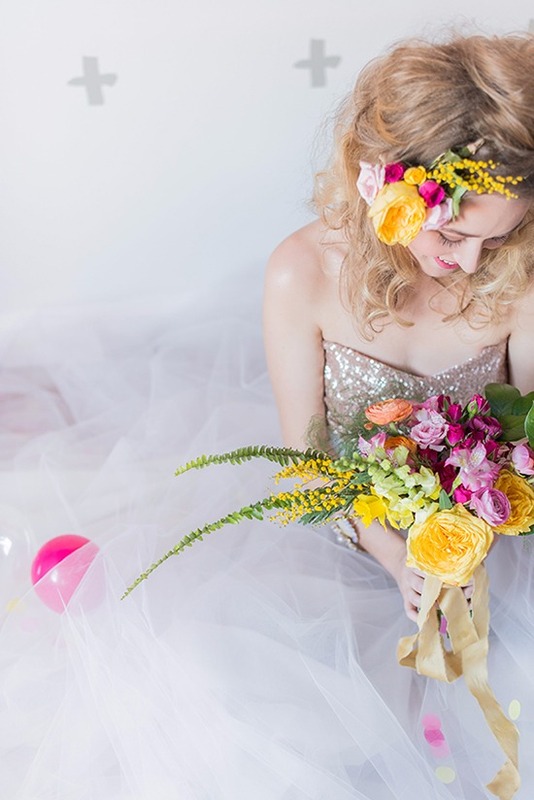 Wedding Chicks Member: Presh Floral Serving: Ottawa See more: Portfolio Get Social: Facebook | Twitter | Pinterest | Instagram A few words from Presh Floral:Presh Floral is an Ottawa-based floral design studio focused on weddings and events. We believe flowers should evoke an emotional response and that floral design is an art. Our style is whimsical and romantic, wild and organic. We take great pride thoughtfully selecting the perfect combination of blooms and love incorporating unique elements into our designs such as vintage vessels, handcrafted ribbons, and foraged foliage. Being founded by a committed environmentalist, Presh Floral aims to minimize our ecological footprint as much as possible and strives for continual improvement in this area.